Focusing on the business intelligence (BI) marketplace gives me insight into some of the common challenges organizations face in relation to their data management strategies. How can we ensure that source data can be trusted? How do we develop strong data quality parameters that are consistent and repeatable? Can our current data support better customer experience initiatives? 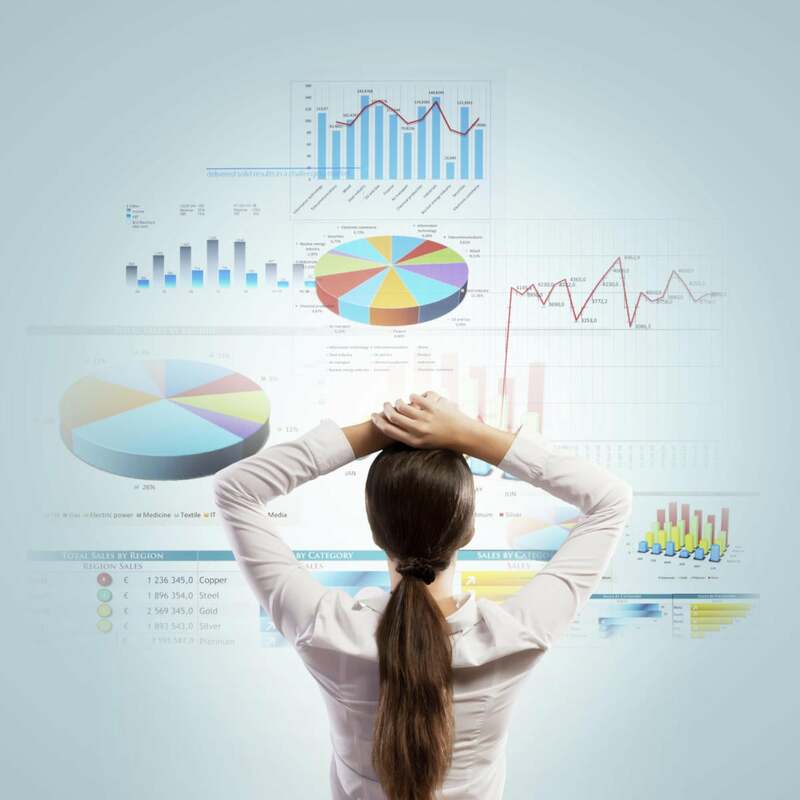 How can we leverage analytics to provide a comprehensive view of our business? All of these touch on the need for consistent business rules and processes associated with an organization’s information assets. Additionally, when organizations begin to understand the relevance of these questions to their overall information management strategy, they are ready to start developing a strong data governance initiative that combines governance requirements with analytics. For most organizations, a single data warehouse is not a reality. Big data sources, increasing complexities, operational intelligence, and information diversity creates an environment that requires a consistent and thorough data management strategy. Added complexities mean more moving parts and a requirement to understand the intricacies of each data process flow. Customer insights are just the beginning. These concepts exist for all types of data, whether operational, transactional or analytical. The way in which information is managed will have an effect on how it can be used. If information cannot be trusted, it becomes almost impossible to gain full value from its use. Many business intelligence and analytics projects focus on a limited data set within the organization. And many project stakeholders believe that governance within the framework of analytics is enough. The reality, however, is that data governance should encompass all data assets across the organization to create a cohesive view of information and provide a way to manage inconsistencies and potential data quality issues as they arise. The main advantage for organizations is that governance done right provides more efficient information access and visibility leading to better analytics.